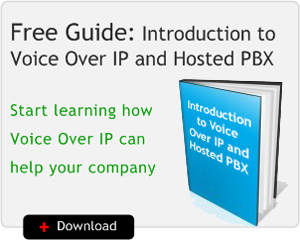 Discover the benefits of the next level of communications by implementing Voice Over IP(VoIP). Seamlessy connect multiple offices and remote workers regardless of location. Increase productivity with a Cloud9 Hosted PBX Solution, features like call center, find me follow me, voice mail to email, meet me conferencing and many more. 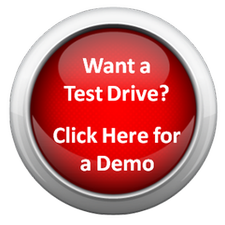 Implement SIP Trunking with your existing phone system and save! 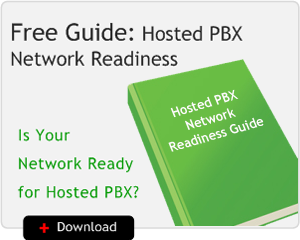 Our target market is small to medium business and the features and pricing of our Virtual PBX Phone System solutions reflect that commitment. Choose from a variety of phones and features while realizing an enormous amount of savings.